Photo taken by Katie & Ashley D.
Sign up for our mailing list to get latest updates and special offers from ClearwaterBeach.com advertisers. 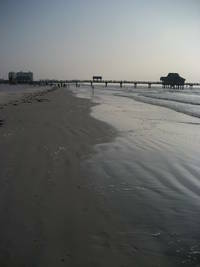 ClearwaterBeach.com is the premier website portal to help you plan your trip to Clearwater Beach, Florida. Established in 2001, ClearwaterBeach.com lists Hotels, Vacation Rentals, Restaurants, Attractions, Recreation activities, Shopping and much more. 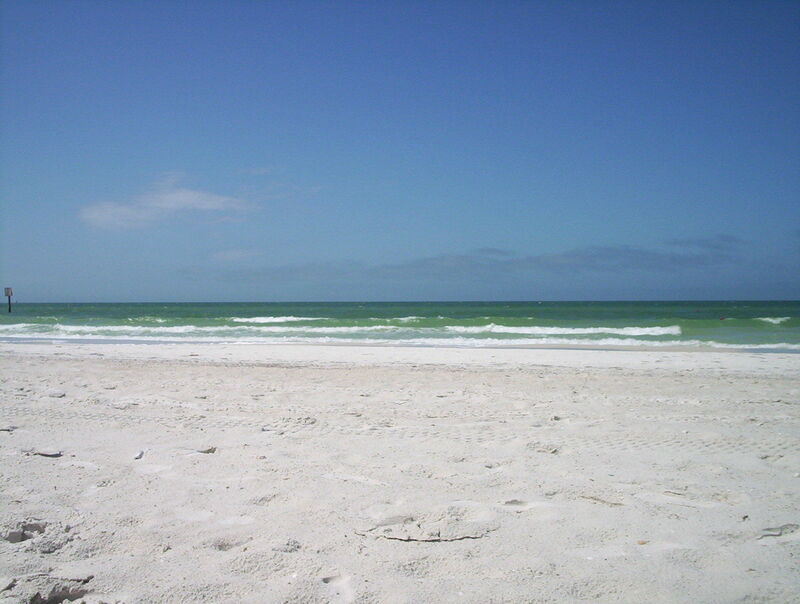 ClearwaterBeach.com is privately owned and operated website.